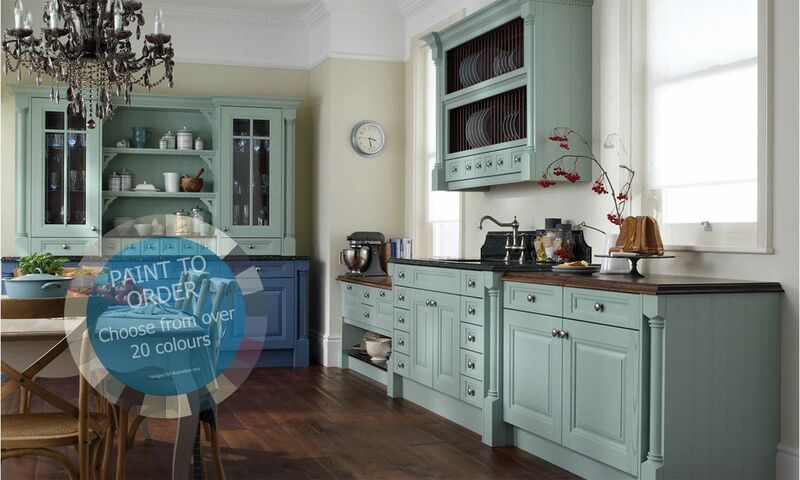 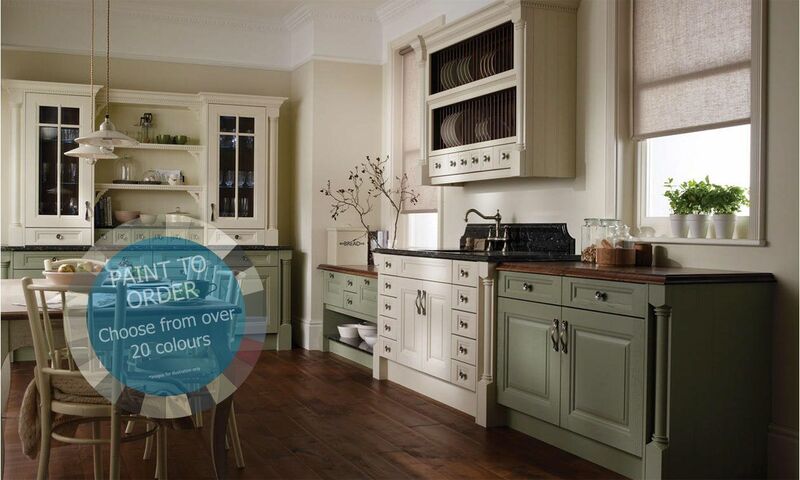 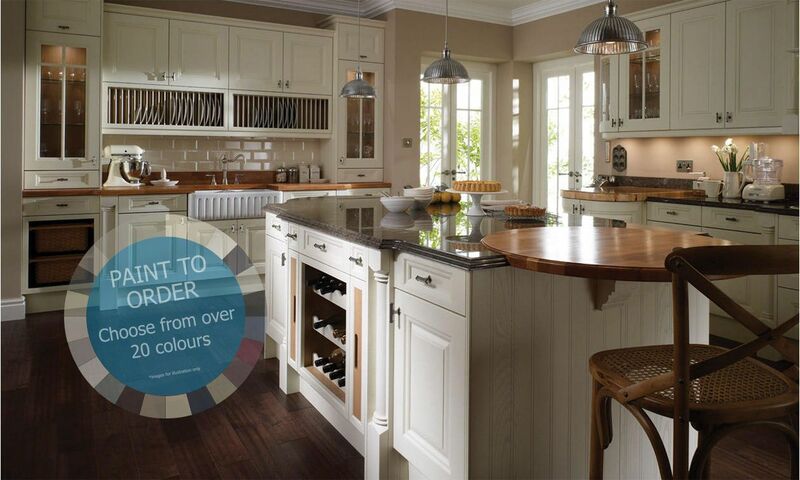 Cornell is an elegantly-styled timber door available in a beautiful palette of colours as well as a natural oak finish. 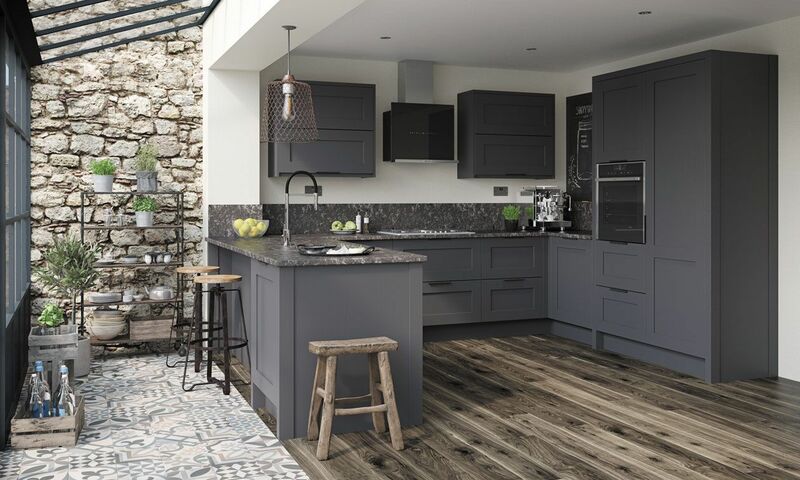 Paying homage to period style, Cornell is certain to breathe new life into any scheme with a range of feature accessories that will resect the architecture of an Edwardian home yet with the ability to be adapted to a more informal look. 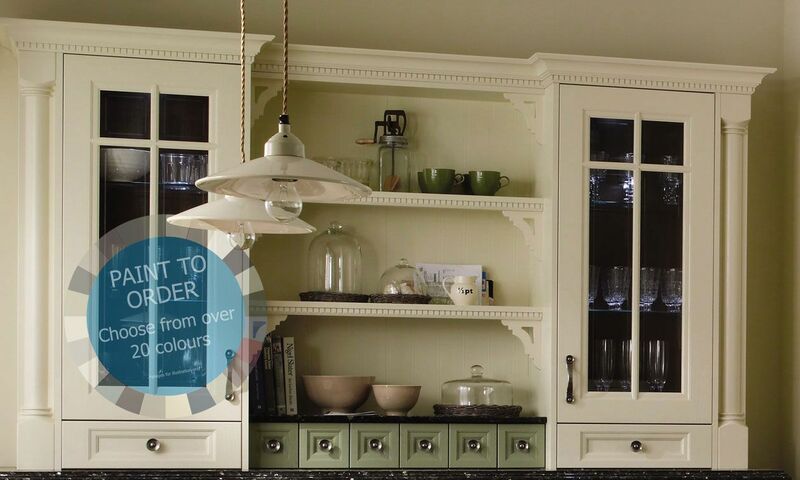 Cornell is all about detail and adding finishing touches with beautiful features such as glazed cabinets, open shelving and bottle racks.